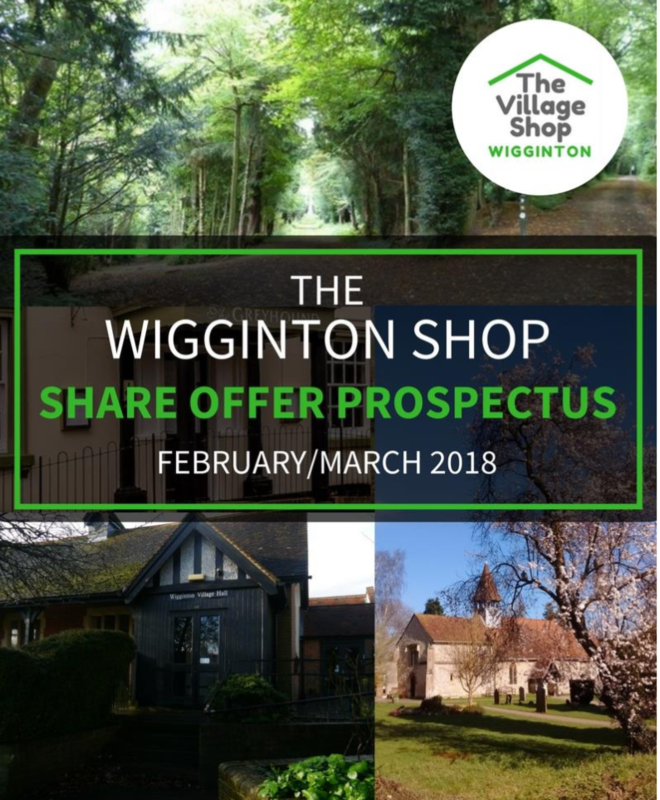 The Wigginton Village Shop is situated in the idyllic Chiltern Hills which offer an abundance of walks, rambles, bike and horse riding routes. Our shop and café has been established thanks to the support and investment of the community and is a place to catch up on village life. 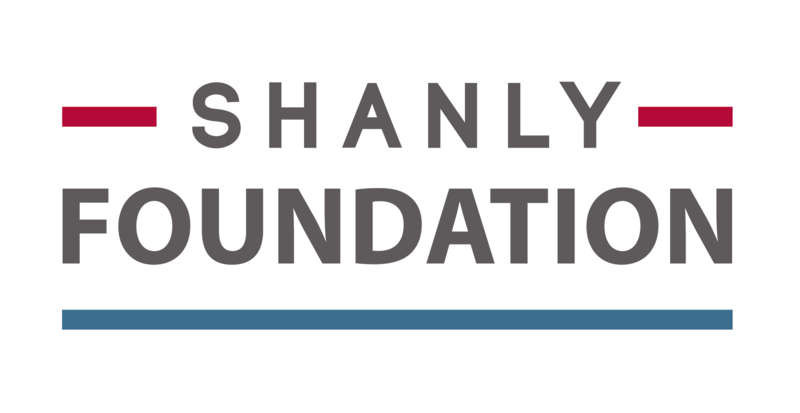 With an array of local produce and convenience goods, as well as a café with a delicious menu, you are guaranteed a warm welcome from the manager Sally Clarke and a team of wonderful volunteers. 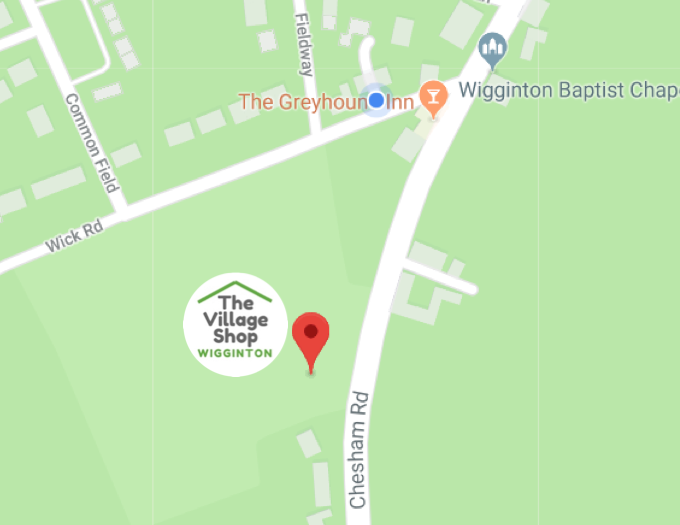 Find us at the sports field on Chesham Road near The Greyhound Pub. Happy Easter to all our staff, volunteers, customers, suppliers and supporters Closed today, open from 8:30-11:30am (no cafe) tomorrow, and open..
☀️BBQ pack, sausages and burgers from Kings…remember we’re here til 5 but not tomorrow! Hope you are enjoying this glorious weather. Just a reminder of our opening hours. 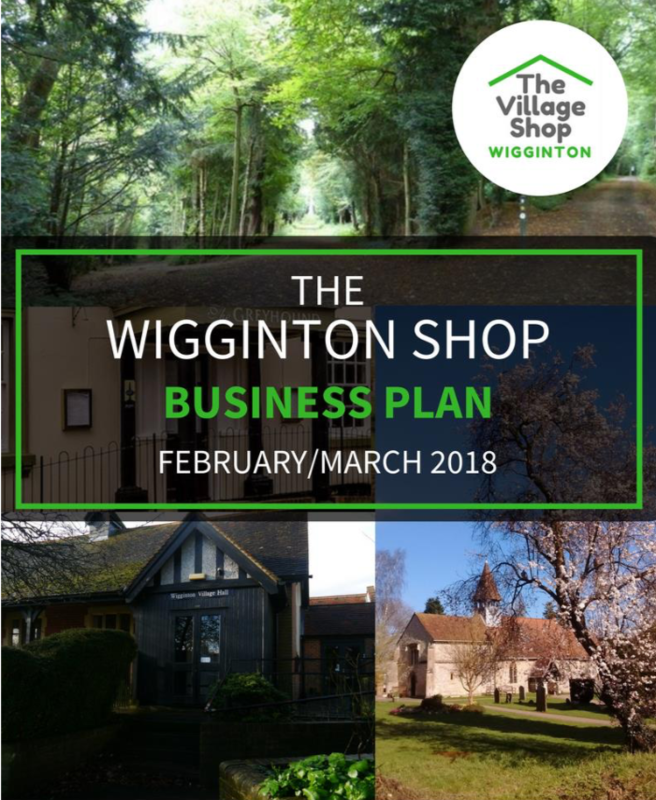 The Wigginton Shop Business Plan and Share Prospectus documents are now available and can be downloaded by clicking on the document images below.